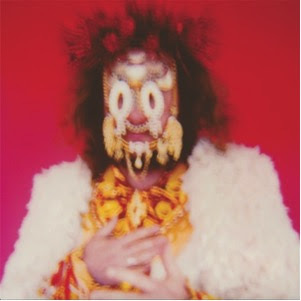 Jim James, frontman of My Morning Jacket, announces the release of Eternally Even, out November 4 via ATO/Capitol Records. Defying categorization, James’ second solo project, Eternally Even, co-produced by Blake Mills (Alabama Shakes) and Jim James, is a heart-thumping call to action. The timing of its release, smack in the middle of election season, is no accident. In early 2013, his first solo full length Regions of Light and Sound of God was released and met with widespread critical acclaim. Praised as “truly breathtaking” by Time Out and “magnificent” by Rolling Stone, the album was followed with a sold-out national headlining tour and appearances on Late Night with Jimmy Fallon, Jimmy Kimmel Live, Late Show with David Letterman and Austin City Limits. Jim James will be embarking a solo tour this winter. Dates listed below—tickets go on sale this Friday, September 23. Jim James fan club members get first access to tickets tomorrow, September 20th. Get more information on the pre-sale and join the fan club here.